From May 2019, P&O Cruises are no longer including the discretionary daily Service Charge on their cruise fares. Currently the charge for passengers on-board P&O Cruises are £7 per person per day, which can amount to a hefty sum when you’re sailing on a 14-night family cruise. These charges had just recently been increased in March 2018, when the charge was just £6. Across social media, passengers were happy about the change, with many relieved that they could tip the amount they choose without the hassle of removing them. A spokesperson for P&O Cruises have since confirmed that passengers are neither ‘required nor expected’ to tip on-board, but it can be done if passengers so wish. The change will also not affect crew pay on-board the ship, who earn a ‘fair and appropriate wage’. 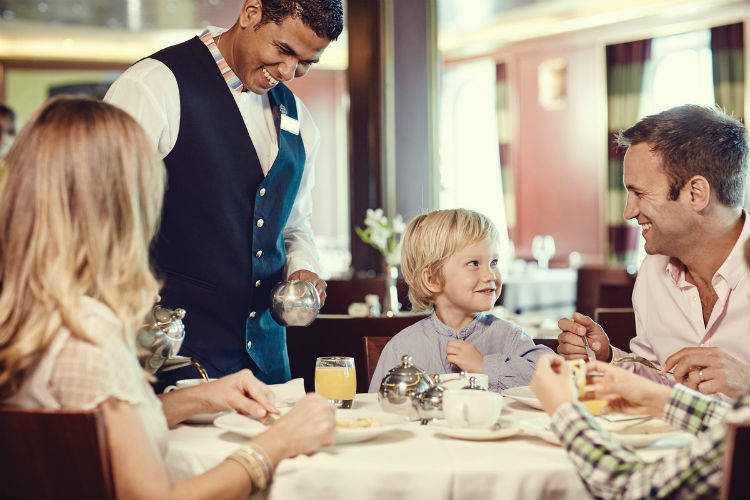 The Cruise Lines International Association (CLIA) states that tipping rules are at the discretion of passengers on holiday. Most gratuities included can be removed by the passengers themselves, but this requires waiting in line and specifying that you want them taken off. However, the inclusion of these within your fare can sometimes make life easier, meaning you could even leave your wallet at home as everything has been taken care off – it entirely depends on your preferences. Do you think cruises should have a daily service charge added at the end of the holiday? Or would you rather decide the amount and pay them yourselves? Let us know in the comments below. This will obviously mean an increase in fares so for those of us who remove the charge and pay our own tips at end of cruise to our desired waiters/attendants will be paying more ..will it ? No. Should be at your discretion. 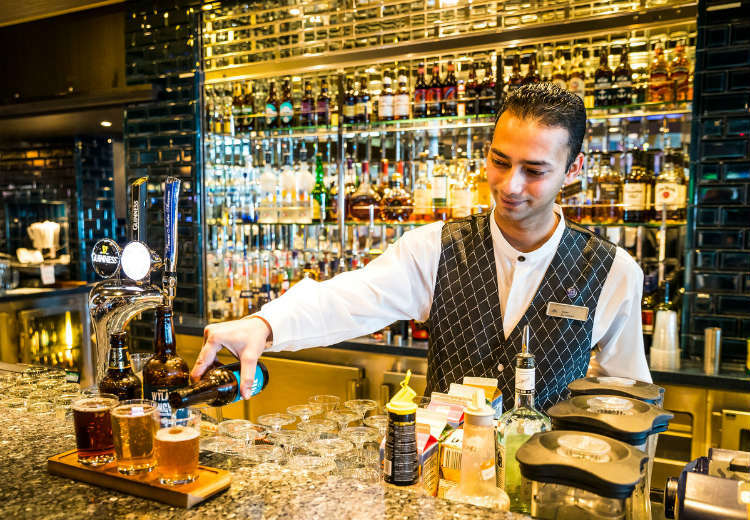 This means that P & O will, simply raise their prices.Does this include no gratuities on drinks? Great news I prefer to choose how much I give. Does it also mean that the 15% added to drinks will also be removed?? I don’t think compulsory tipping should exist. It depends on what service you receive and how satisfied you are with them. I feel sorry for the members of staff we never meet who also deserve tipping. Laundry etc. Not sure there’s an answer!! I am delighted to ear that P & O will no longer charge service charges as we prefer to tip those individuals hat we believe deserve it for their excellent service. We would rather tip the staff onboard that provide us with service, e.g the cabin steward and waiters that look after us whilst on holiday. In the past we have always removed one of the service charges and then tipped individules who look after us. Hopefully this is fair to everyone. I would be interested to know if P&O will be increasing the prices to cover the removal of the service charge? We recently paid our service charge up front on a Celebrity cruise and then found that the service on board was very poor so we felt we had totally wasted our money. Naturally our comments were ignored by Celebrity! I hate tipping as it's outdated. I don't get tips for helping customers in the shop where l work and l give a good service. Does that mean the service you get from the crew will suffer I assume they get fair wages from P and O. I prefer to tip who I want to tip if I get good service?